Small ground cover with yellow flowers in axillary positions, similar to C.novae-hollandae. 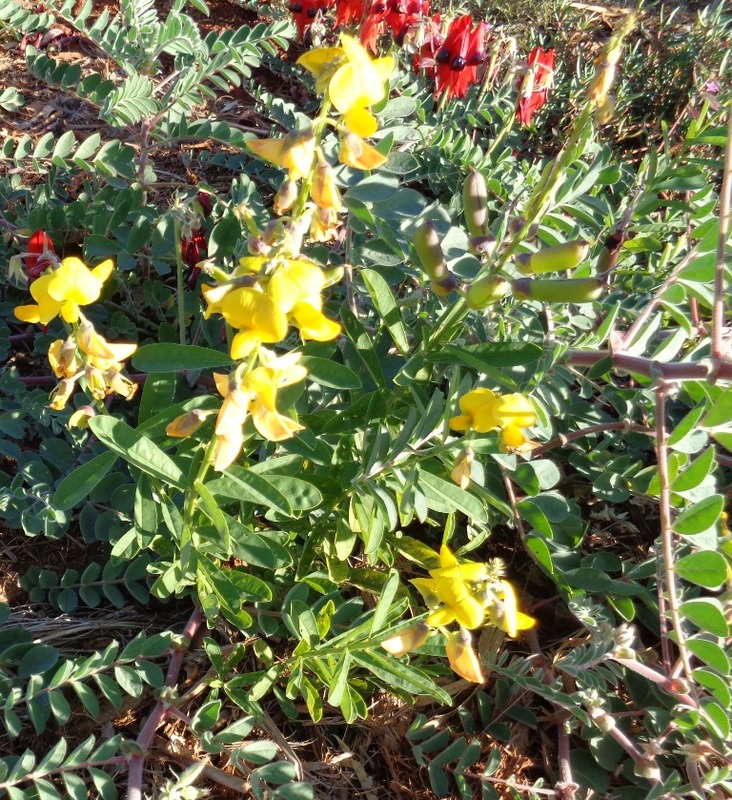 This entry was posted in Crotalaria and tagged Crotalaria retusa. Bookmark the permalink.